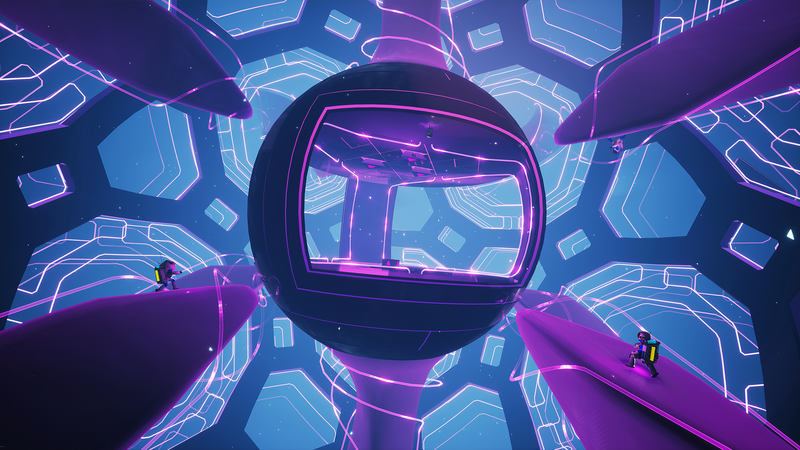 Explore and reshape distant worlds! 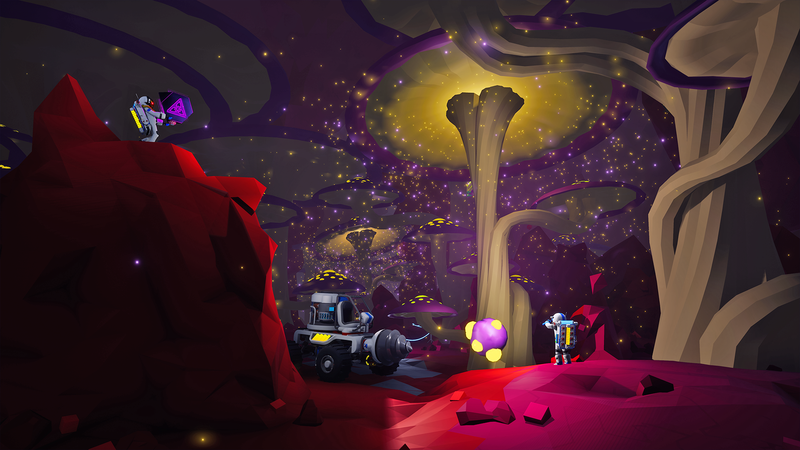 Astroneer is set during the 25th century’s Intergalactic Age of Discovery, where Astroneers explore the frontiers of outer space, risking their lives in harsh environments to unearth rare discoveries and unlock the mysteries of the universe. Players can work together to build custom bases and vehicles and use terrain to create anything they can imagine. A player’s creativity and ingenuity is the key to seeking out and thriving on exciting planetary adventures! 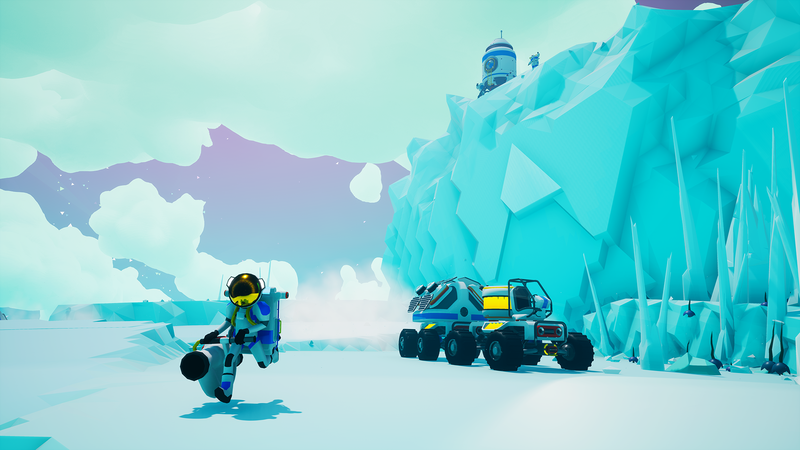 Astroneer is developed by System Era Softworks a Seattle, WA based team led by veteran developers who have garnered experience at the likes of 343 Industries, Disney, EA, Valve, and Ubisoft. 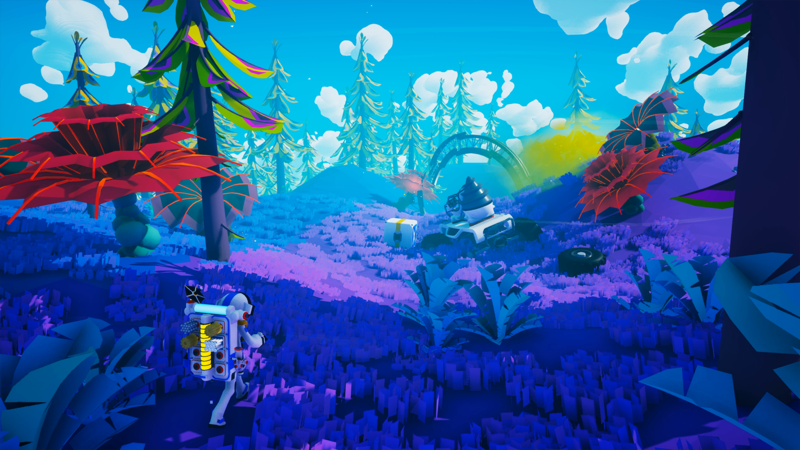 Extremely passionate about space exploration and science based learning, System Era wants their first title, Astroneer, to be a way for people young and old to discover the wonders of space. System Era came together in 2014 out of a desire to create games that reflect the legacy and future of human space exploration, inspiring a sense of wonder and reverence for a beautiful universe. Shape completely malleable terrain. Dig to the center of the earth, forge mountains, or be creative! Craft vehicles and bases and discover resources to reach ever further into the galaxy. Survive in ever more harsh and rewarding environments. Play with friends in online or local multiplayer. "Is Astroneer the Next Minecraft?" 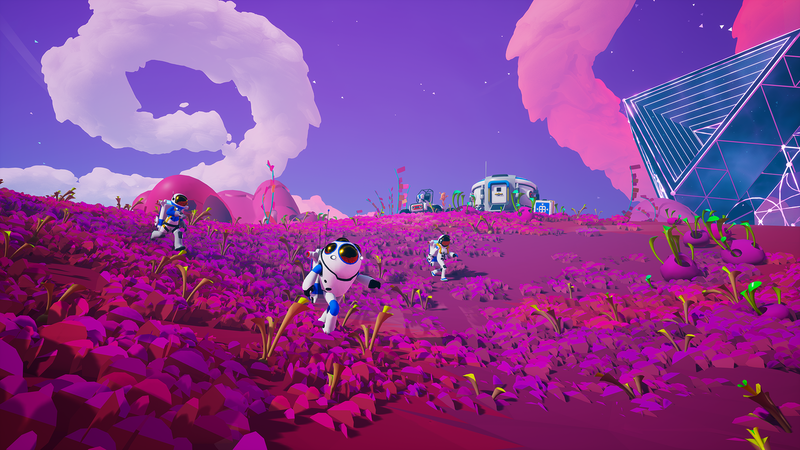 "It's like The Martian but cuter"
"Astroneer is an adorable game about space exploration and I want to play it now." "This looks great, I'm excited"
"Upcoming Astronaut Space Exploration Game Looks Amazing." 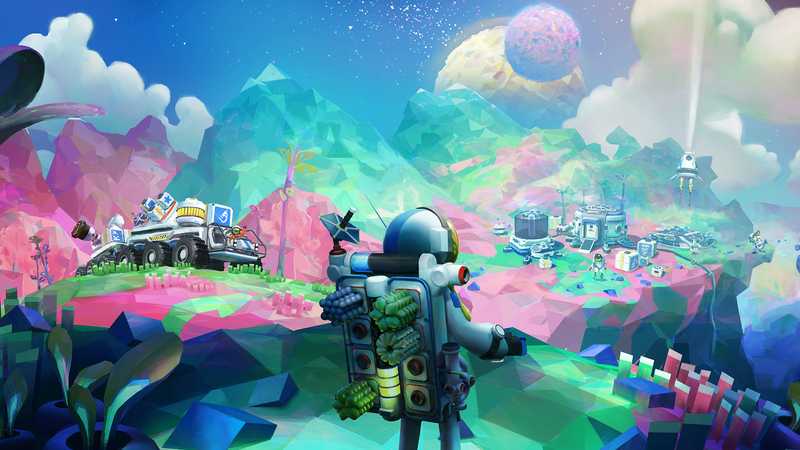 "Astroneer is a Planetary Exploration Game on a Grand Scale." 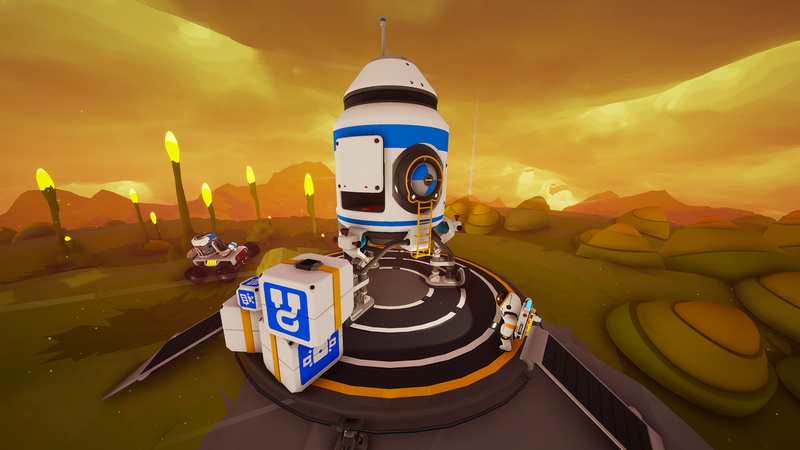 System Era Softworks allows for the contents of Astroneer to be published through video broadcasting services for any commercial or non-commercial purposes. 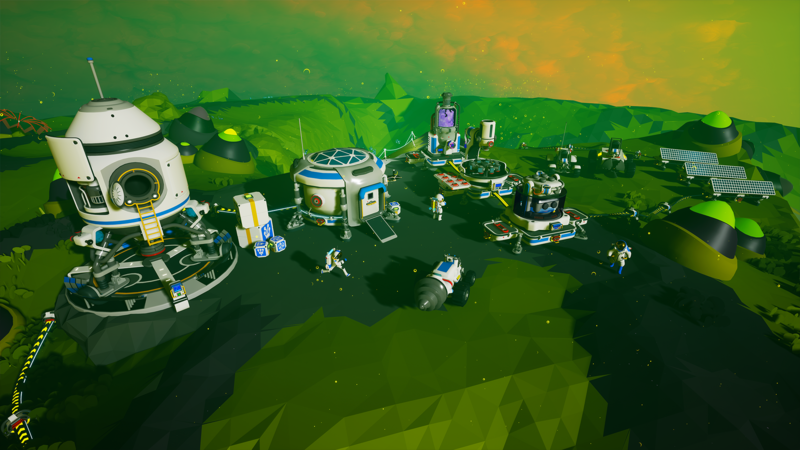 Monetization of videos created containing assets from Astroneer is legally & explicitly allowed by System Era Softworks. This permission can be found in writing at http://astroneer.space/presskit/sheet.php?p=astroneer. More information on System Era Softworks, our logo & relevant media are available here.